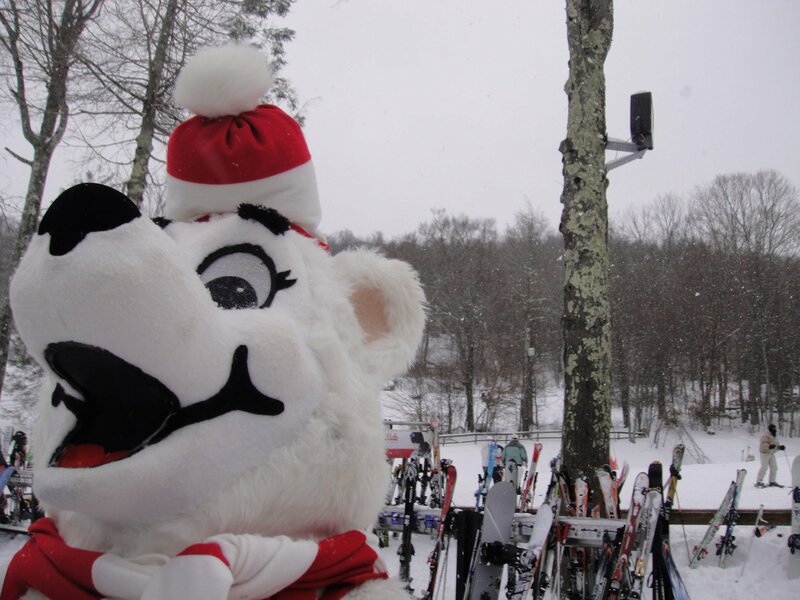 The Richard T. Trundy Memorial Sugar Cup Competition is today at Sugar Mountain. Recreational skiers and snowboarders are encouraged to participate. 9 am start on Oma’s Meadow. Registration is from 7:30 until 8:30 in the base lodge. $15 entry fee. All entry fees are donated to the American Cancer Society. Support a special cause. Sugar Bear’s birthday is today; the Great Bear race, cupcakes and ice cream. Previous articleGive Me My Hour Back! I Want it Now! Next articleYou Just Never Know How Good You Have It!